Historians in Poland have put online what they say is the most complete list of Nazi SS commanders and guards at the former German death camp of Auschwitz. 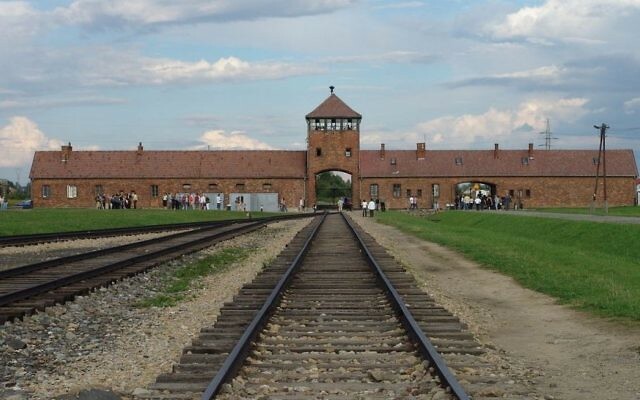 The Institute of National Remembrance said on Monday that the SS KL Auschwitz Garrison list is based on data from archives in Poland, Germany, Austria, the US and elsewhere. 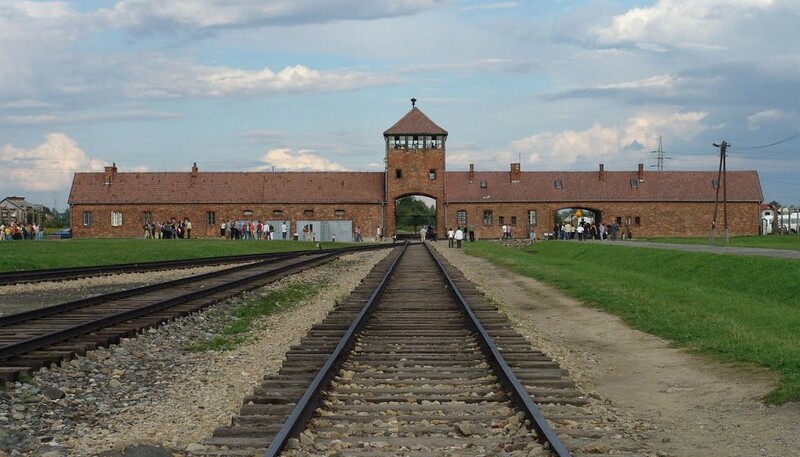 The work – which was carried out by historian Aleksander Lasik, the institute and the Auschwitz-Birkenau Memorial – has more than 8,500 entries. Most of them include the date and place of birth, nationality, military service and party affiliation. Some have a photo attached. The dates of service at Auschwitz are being verified pending publication. Some 1.1 million people, mostly Europe’s Jews, were killed at Auschwitz, which the Nazi Germans operated in occupied Poland.